Stratego means that these "upgrades" he mentioned are not used in the game itself for humans while they are still in gem shop list. Upgrades Stratego mentioned indeed are not shown but you still need to buy them in gem shop. Upgrade to elite archer is needed for buying to gain access to blue dragon for example. As for humans upgrade system it is already quite complex and they don't need it even more complex than it is now. As for "melee training" and "ranged training" — what's the difference between them and "melee weapons" and " ranged weapons" upgrades from blacksmith? 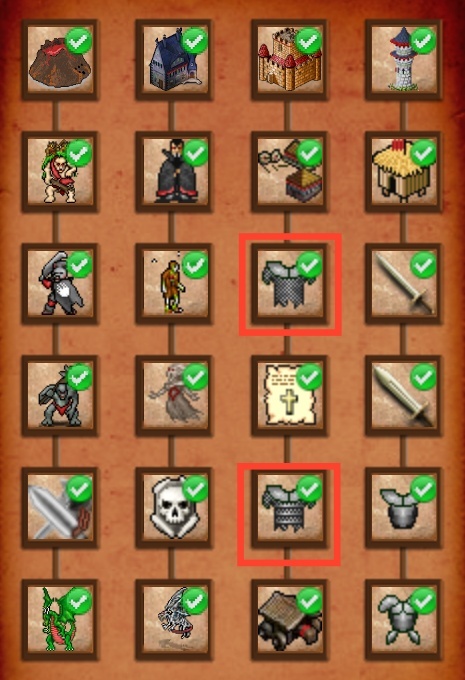 Both outlined with red upgrades are infantry armor upgrades. As you can see they are required for buying in order to get access to battering ram. 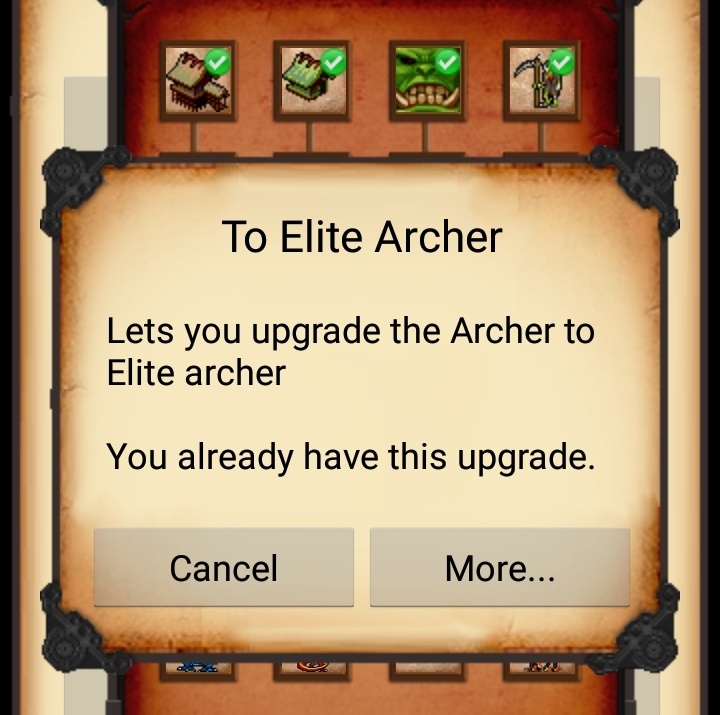 And this is to elite archer upgrade on next page. It is required for buying in order to get access to blue dragon.